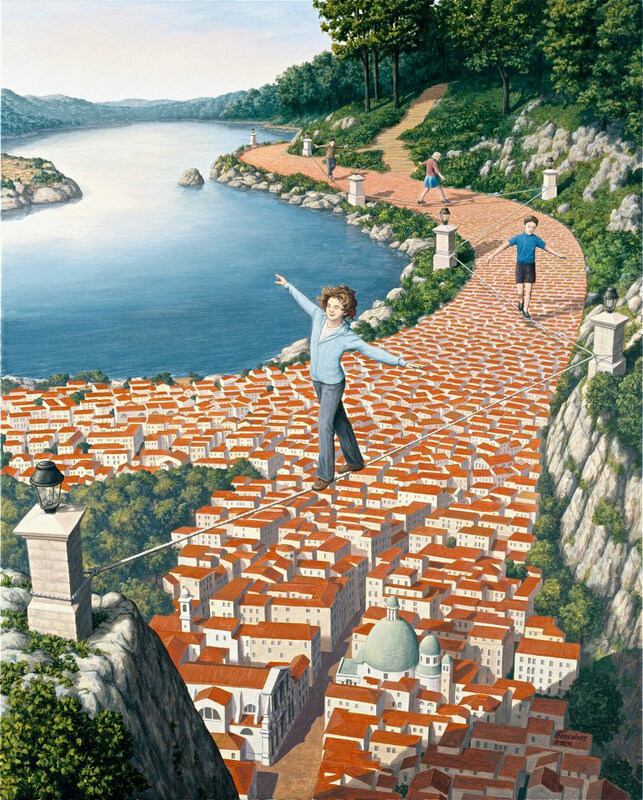 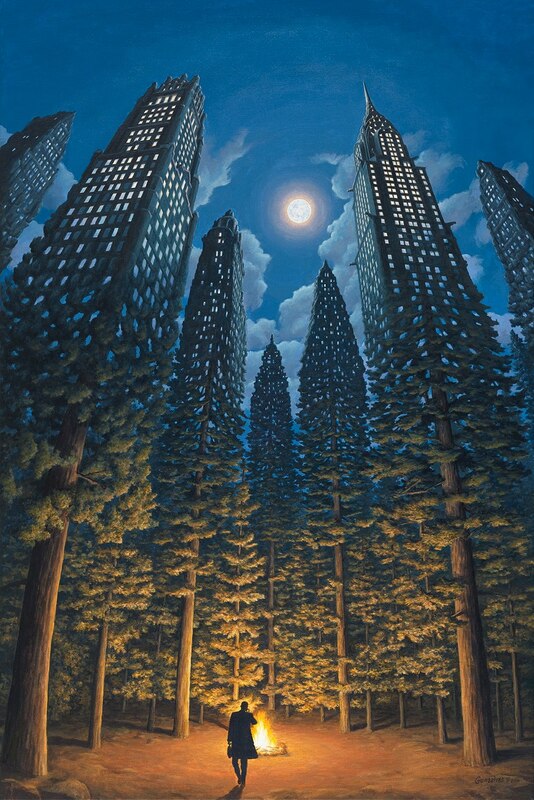 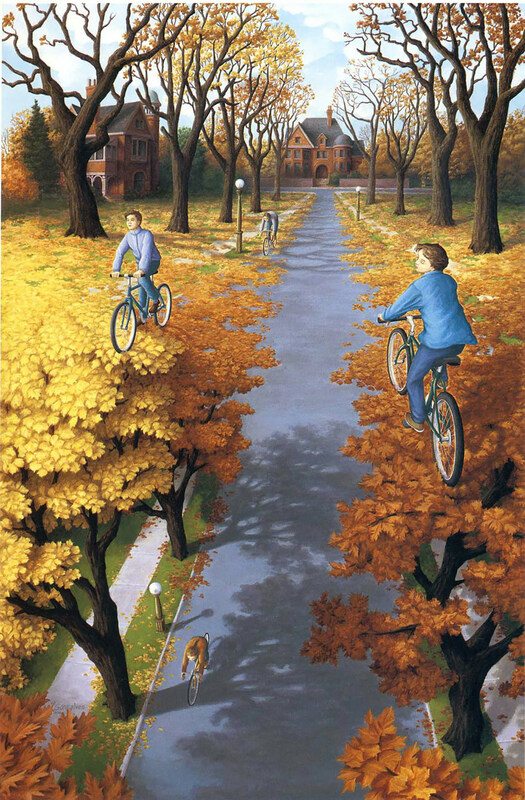 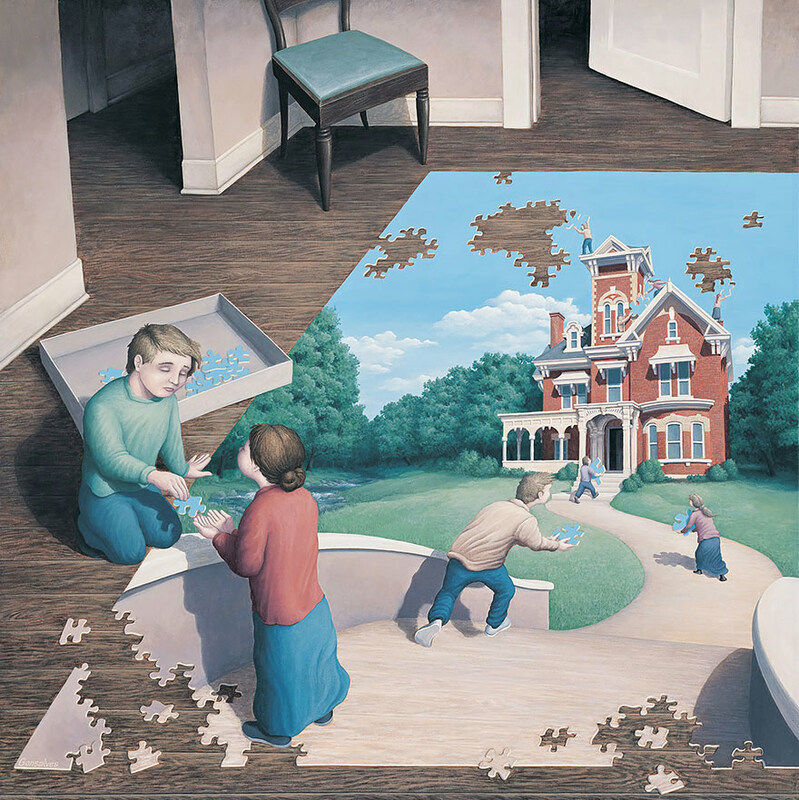 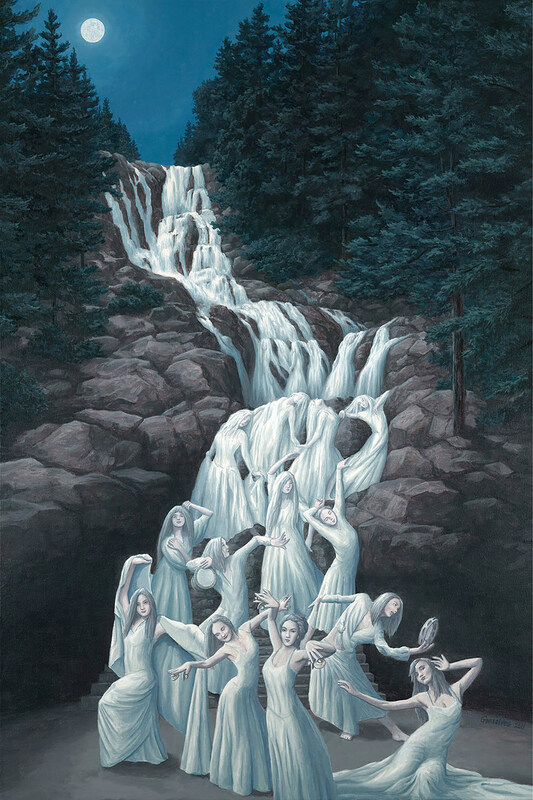 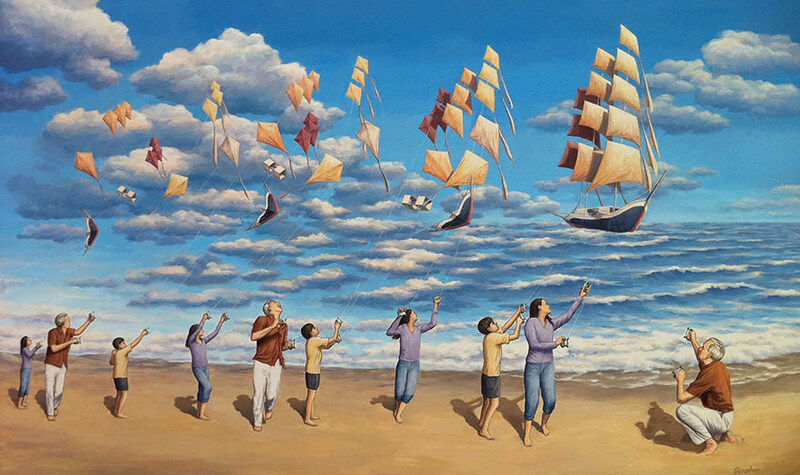 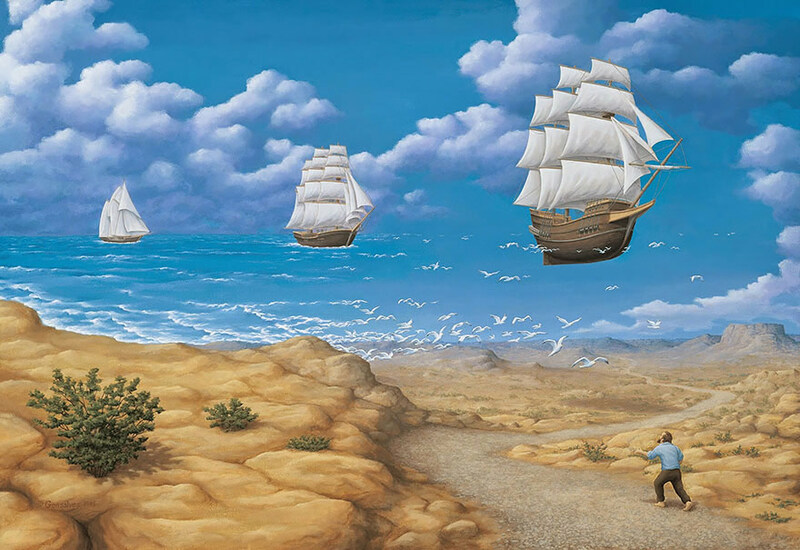 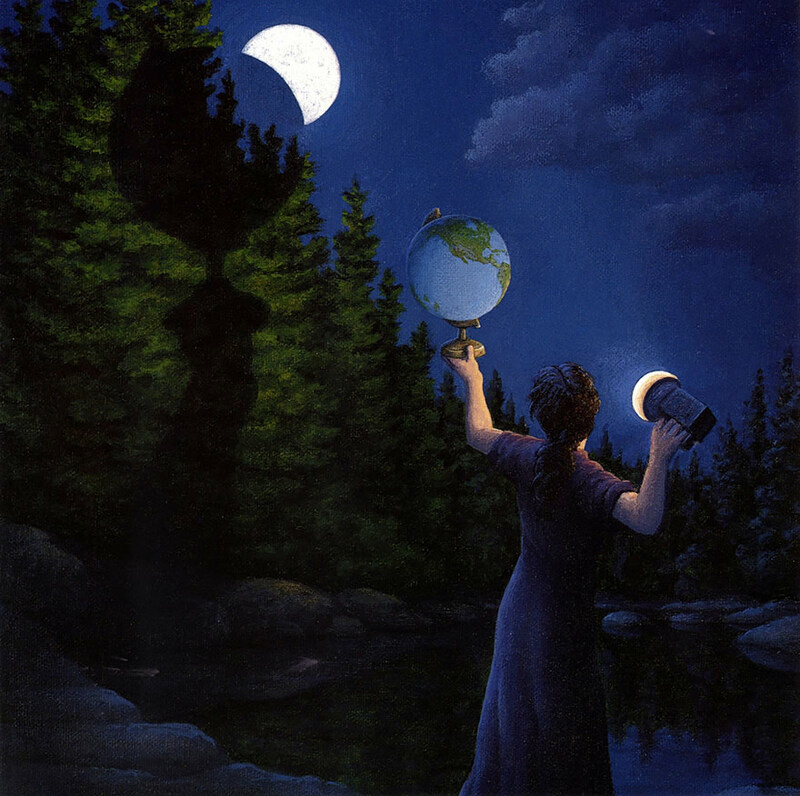 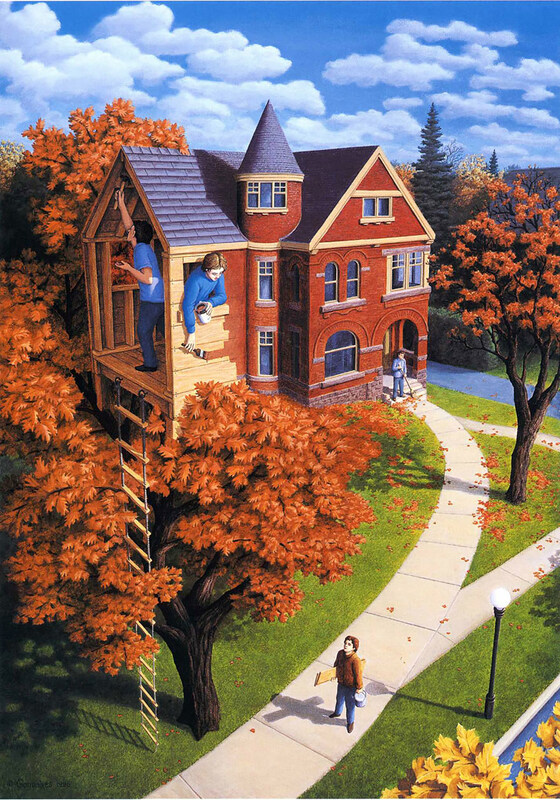 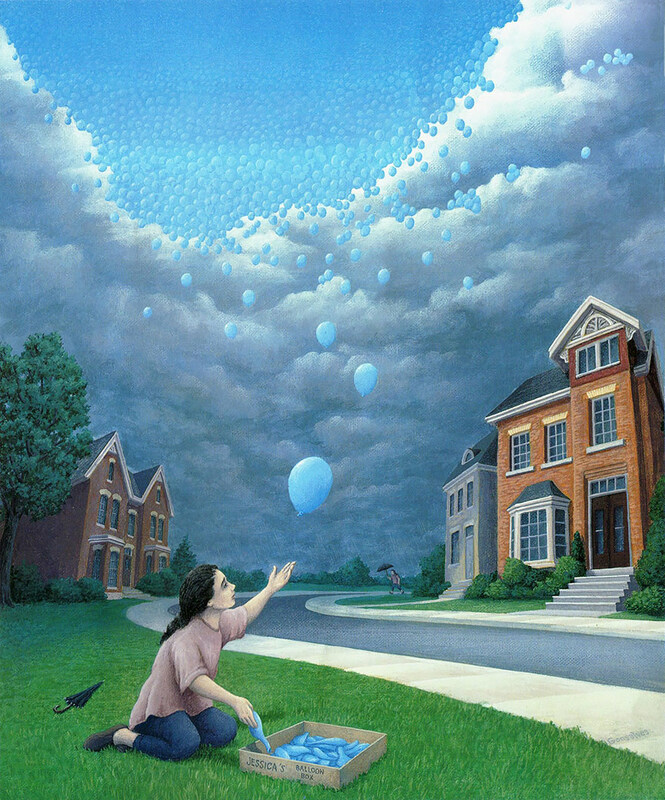 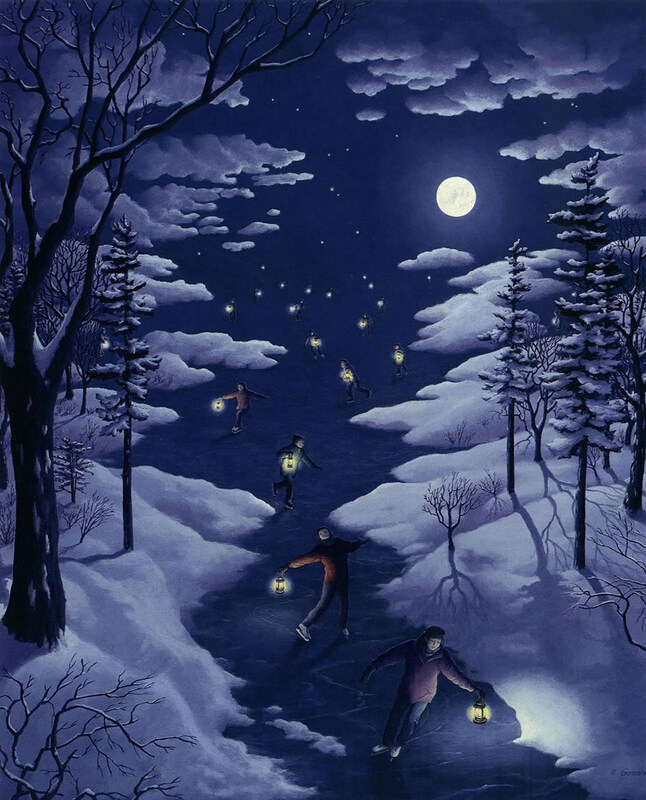 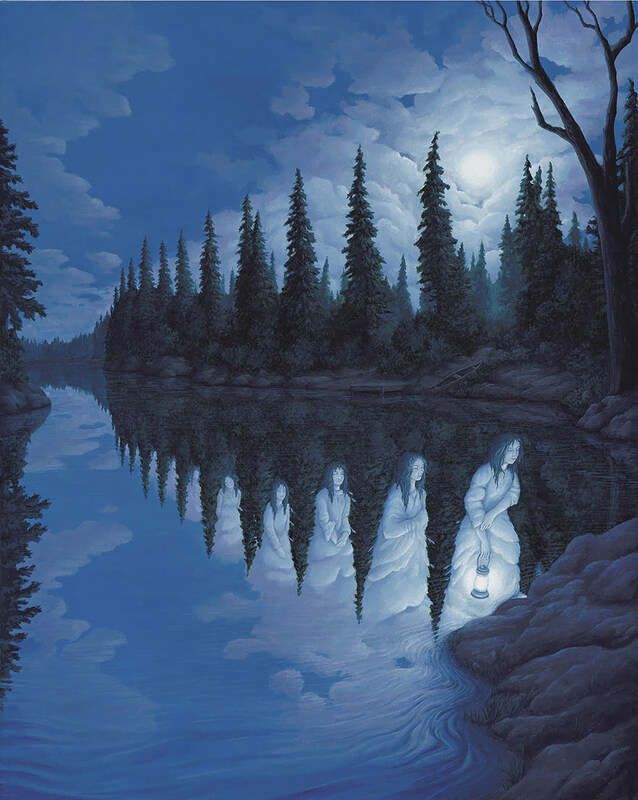 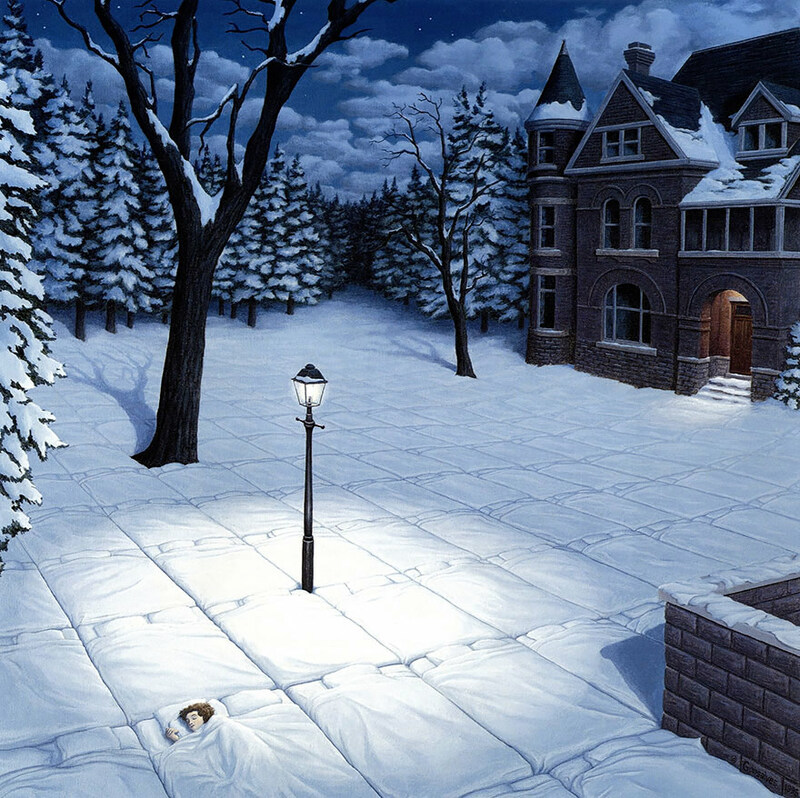 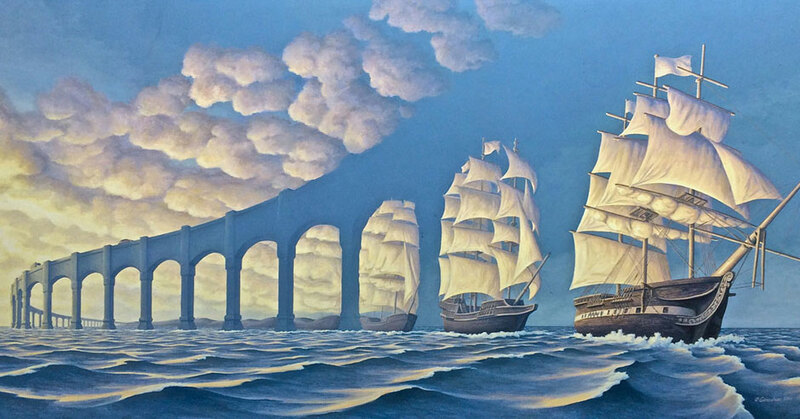 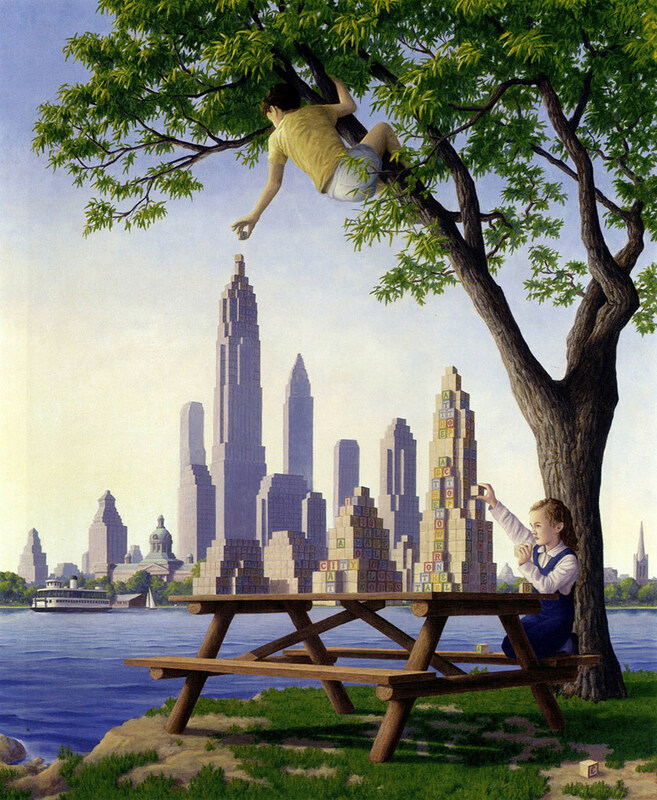 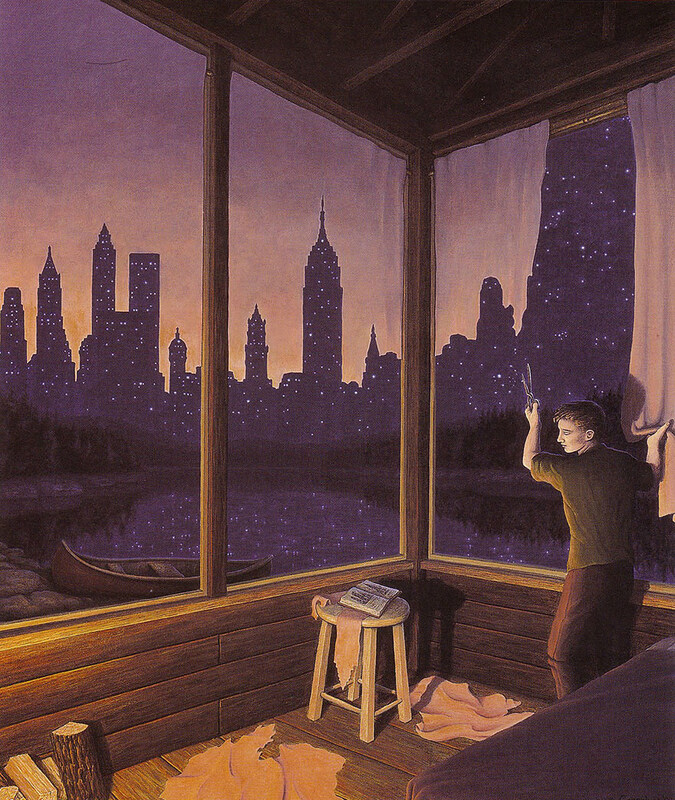 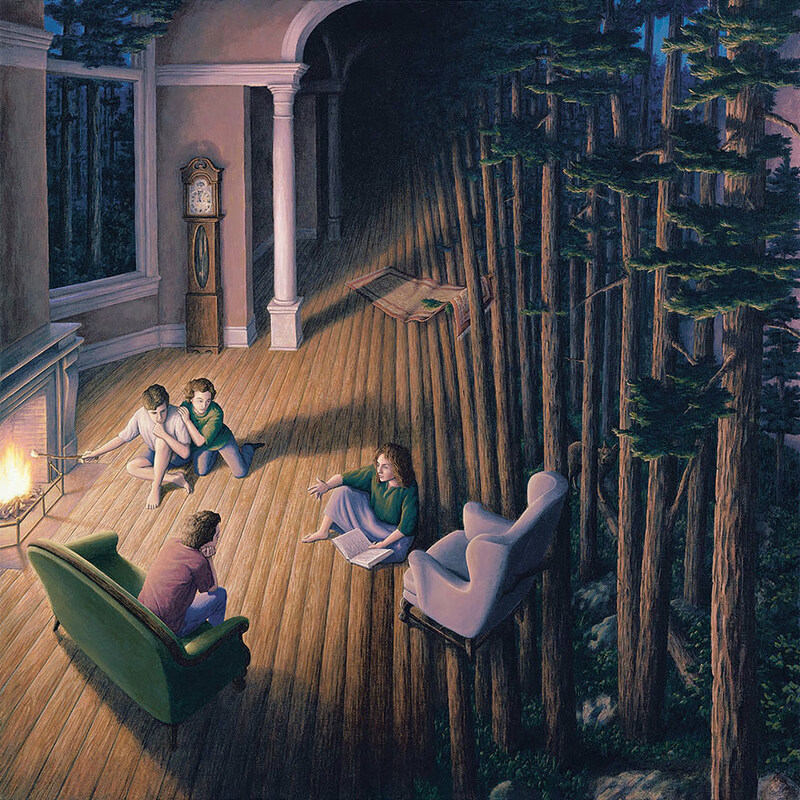 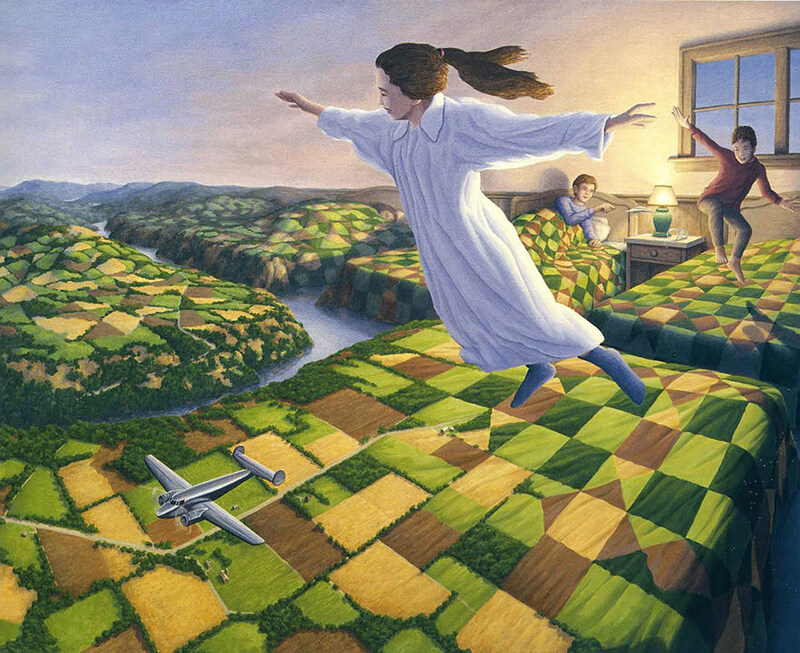 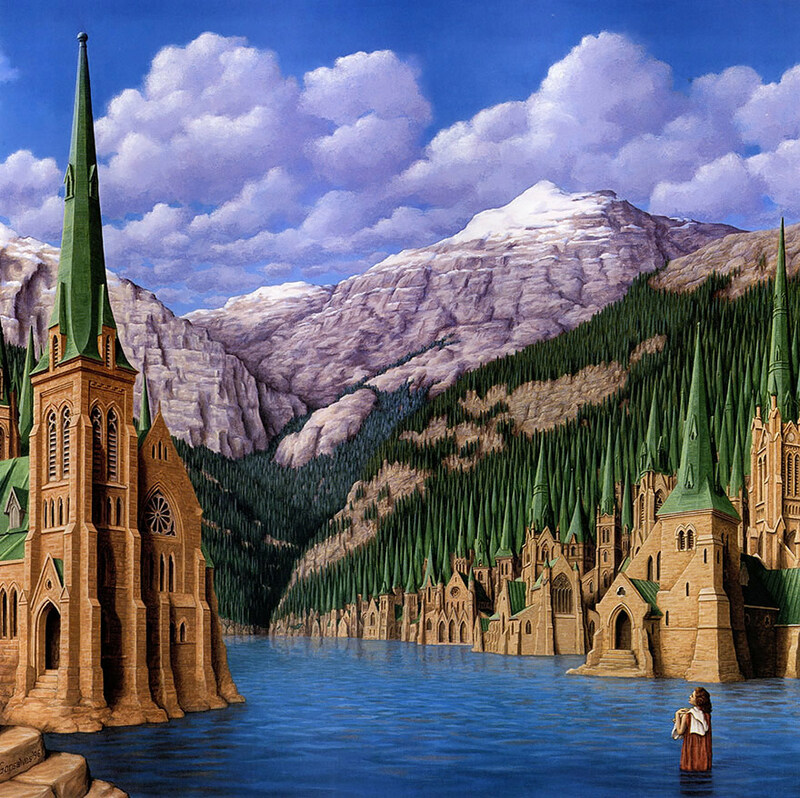 Canadian artist Robert Gonsalves creates paintings that seamlessly combine two separate realities. 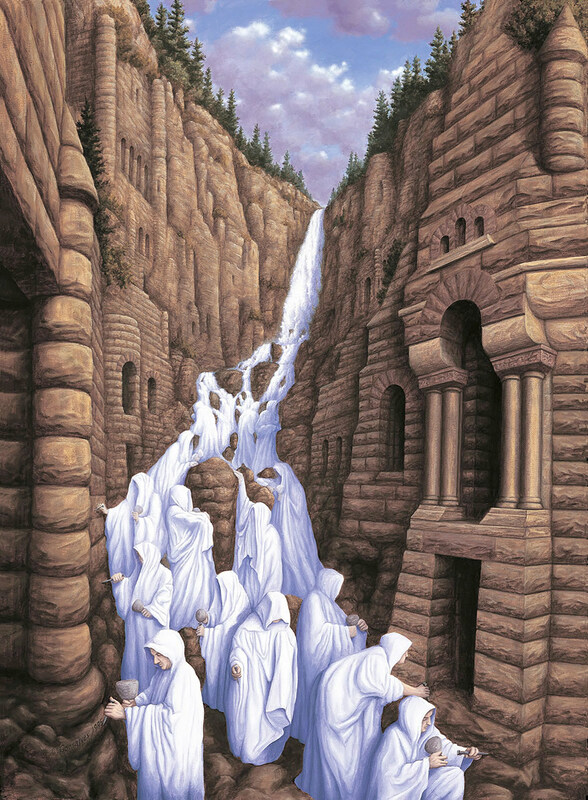 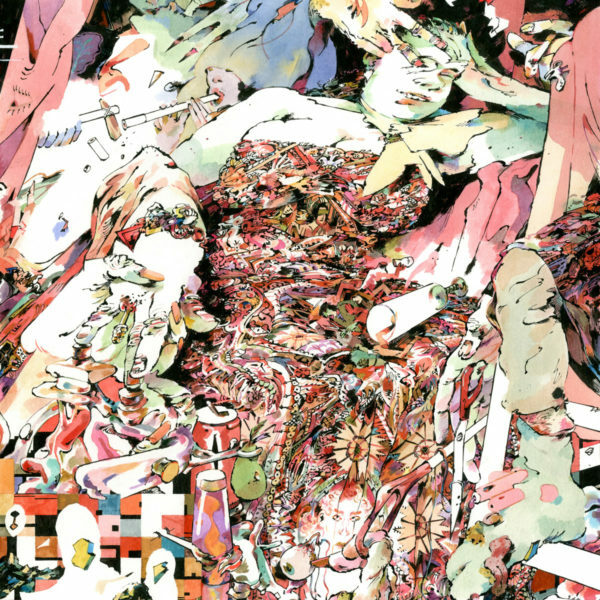 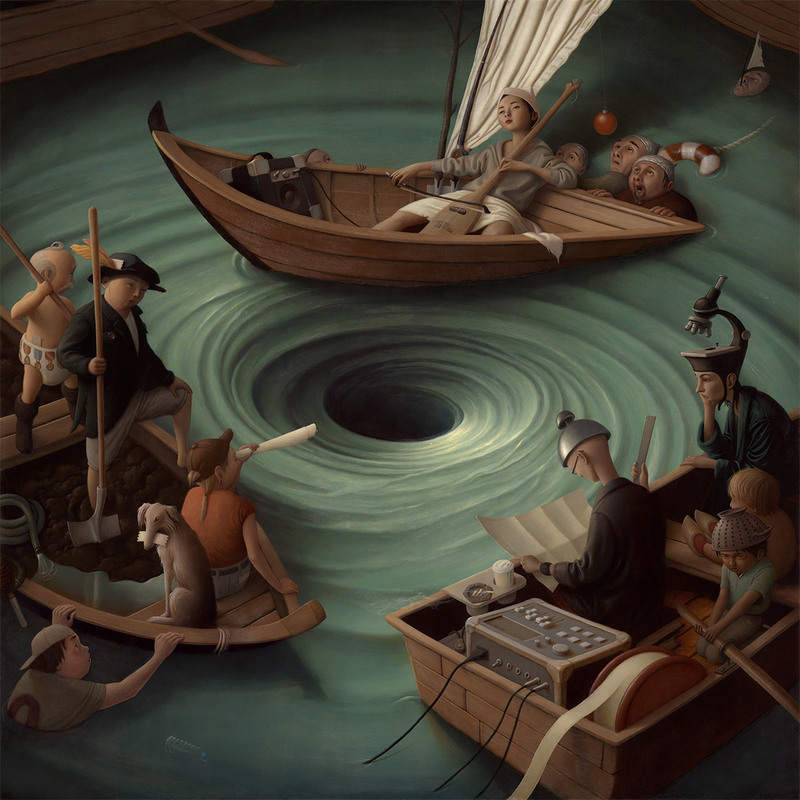 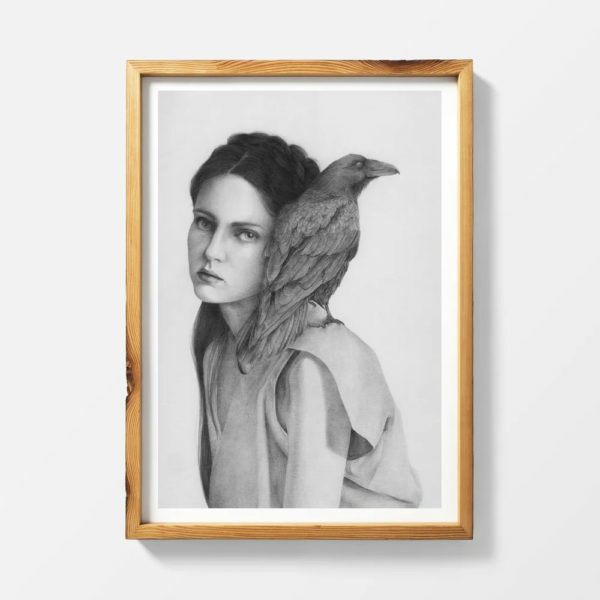 Despite sticking to the same formula for each image, a style heavily inspired by artists like Escher, Dali, and Magritte, they’re all immensely satisfying. 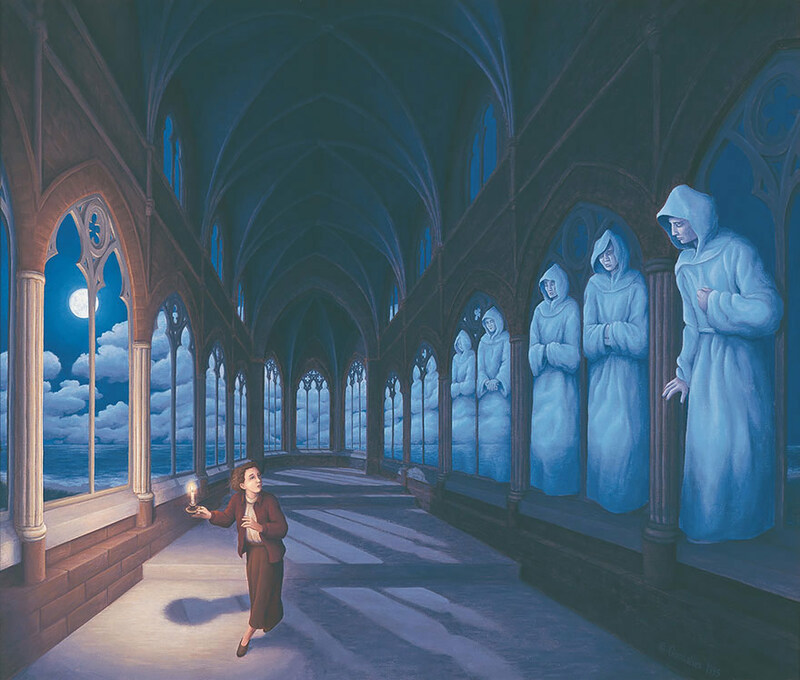 I might not put these on my wall but I feel like I’ll be thinking about them every night before bed for the rest of my life. 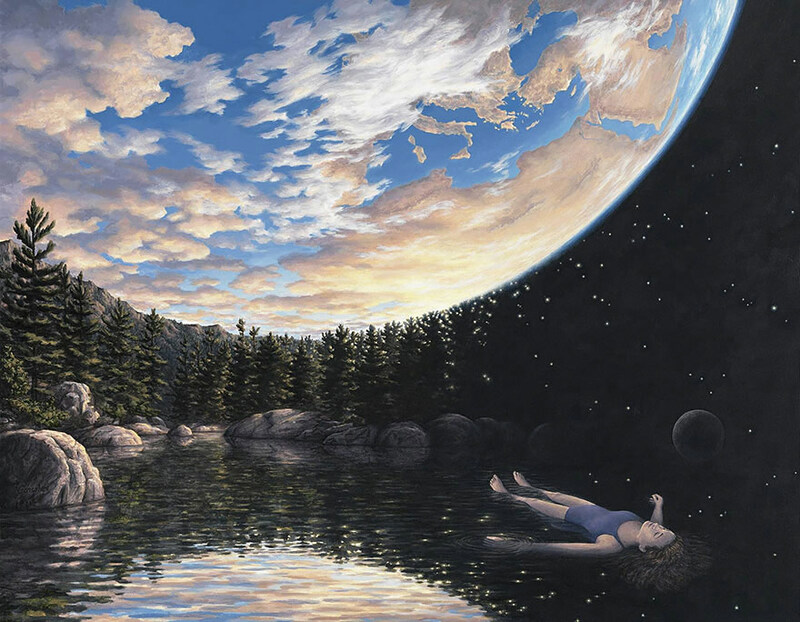 Have a look at lots more below.